We pride ourselves in being able to tailor-make our services cater to your every need, making sure you are as comfortable as possible, while monitoring your medication intake and general health state. 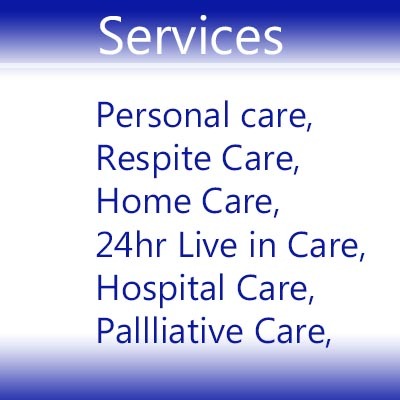 All these services are available with 24 hour live in care. 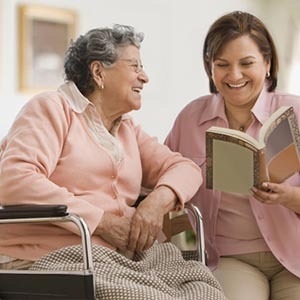 We can arrange care for your loved ones privately. 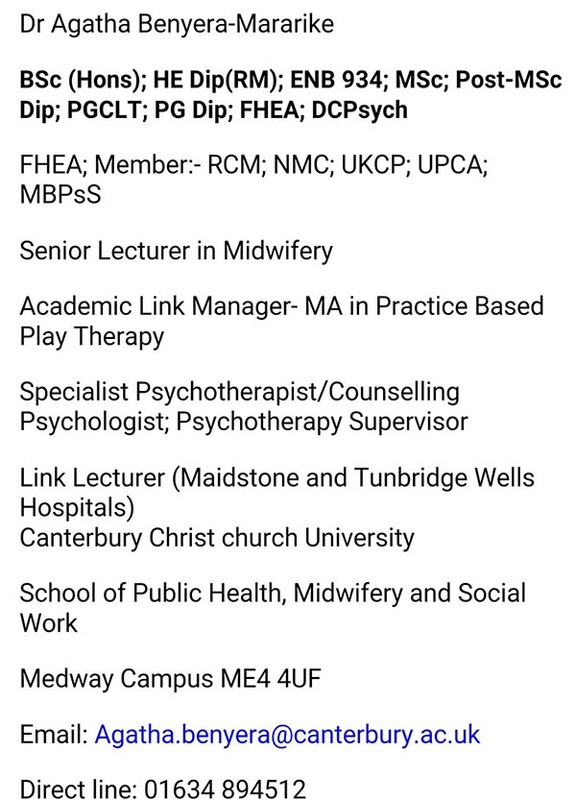 Our service promotes safe delivery of care and as such all staff undertakes Induction Training where they are assessed for competency skills before they undertake duties. 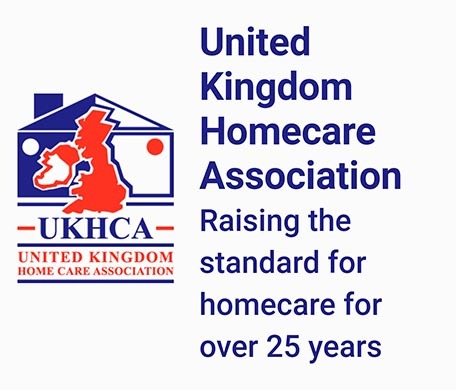 Staffs are provided with mandatory training which includes PMVA (Prevention and Management of Violence and Aggression), Health and Safety, Moving and Handling, Safeguarding of Vulnerable Adults, Dementia Care, Palliative Care and Medication management, Basic Life Support and Lone Working. 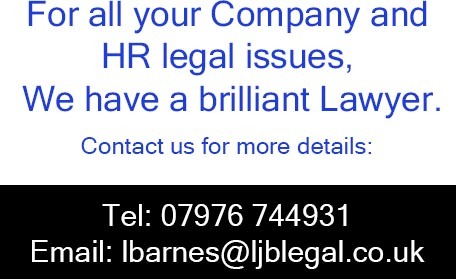 Our recruitment process is very personalized and carried out according to the Home Office requirements. We carry out background checks on all members of the public who wish to join us and we do not discriminate against anyone regardless of their ethnicity. 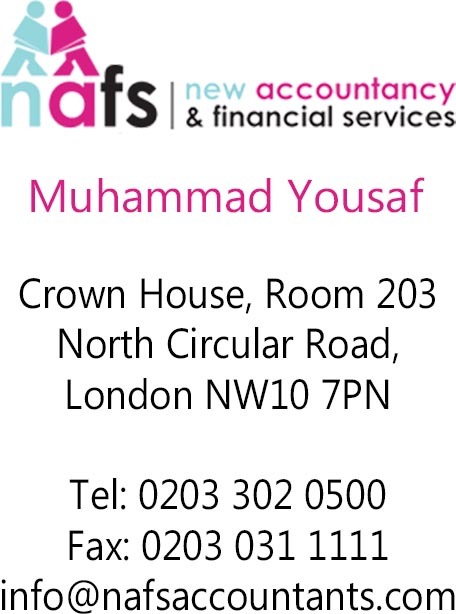 We run employment history checks, Identity Checks, Enhanced DBS checks and Eligibility to work in the United Kingdom. 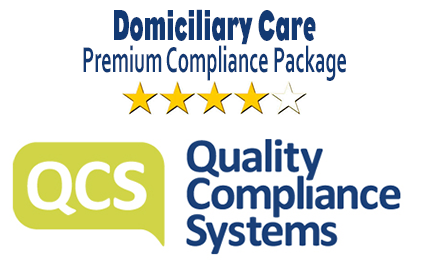 We treat everyone as an individual and as such confidentiality of all information relating to you and all aspects of your care will be maintained. 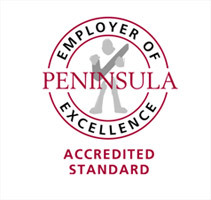 Our staff will wear uniform and carry ID badges which are easily identifiable with our company at all times. We encourage service users and their relatives to give us feedback on any aspects of their care good or bad as this will assist us in making improvements to our services. We will give out a Service User Guide/Hand book which all the necessary steps to follow in raising any concerns. These will be dealt with promptly and feedback given within 72 hours. 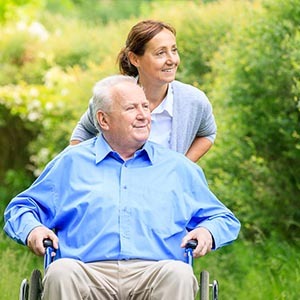 It is never easy to get the right care for your loved ones as such we made it easier for everyone who approaches or wishes to approach us for our services. 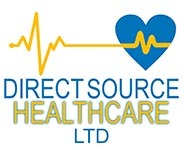 We operate a 24/7 open door service and with well trained staff to support you Direct Source Healthcare Ltd aims to arrange your care according to your individual needs. 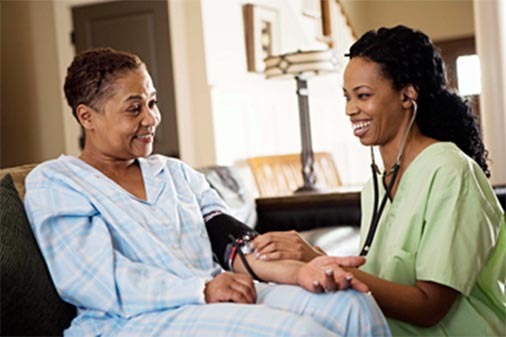 Our team can arrange visit in your own home for an informal discussion regarding your care needs at no cost. We pride ourselves with a Person Centred Approach coupled with Care planning processes which are tailor made to suit individual needs. Due to high demand of carers, staff holidays, sickness and emergencies we may not always meet your preference in carers but we will ensure individuals contacted and informed of any changes to carers making sure your needs are met on a daily basis. Service users will be made aware that we may not always make it at the allocated times as we face challenges with travel and unexpected issues that may arise with other service users. Should a situation arise whereby our staff are running late, you will be informed immediately. We will ensure individual needs are met and as an organization we promote and protect your dignity.